1. I have a policy that I always reply to comments on my blog, even if it's just to say thank you. 2. Please don't submit comments that include your own web address. For obvious reasons, they will not be published. 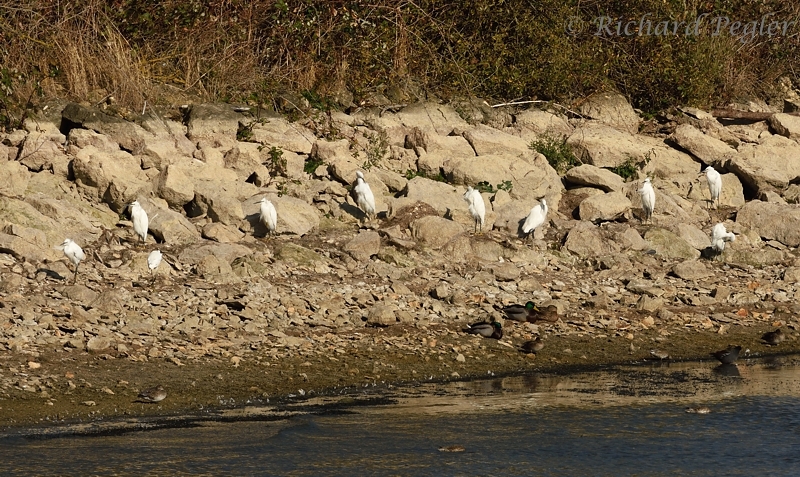 It had been more than two months since my previous visit to Rutland Water, so a return was long overdue, and this seemed to be the day for it! It was a sunny, but breezy, day with temperatures forecast to be around the 20°C mark. 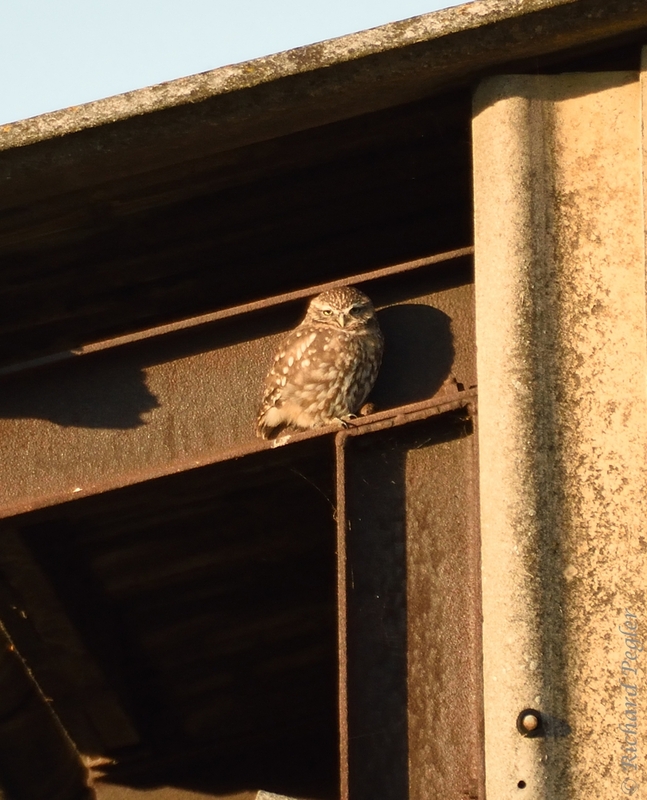 I took my usual owling route but only saw an owl, on its usual roost, at my Little Owl site No.23. It was looking rather tired. Once at Rutland Water, having partaken of a Double Raspberry Magnum, I set off northwards on the path to the hides on lagoons 2, 3, and 4. 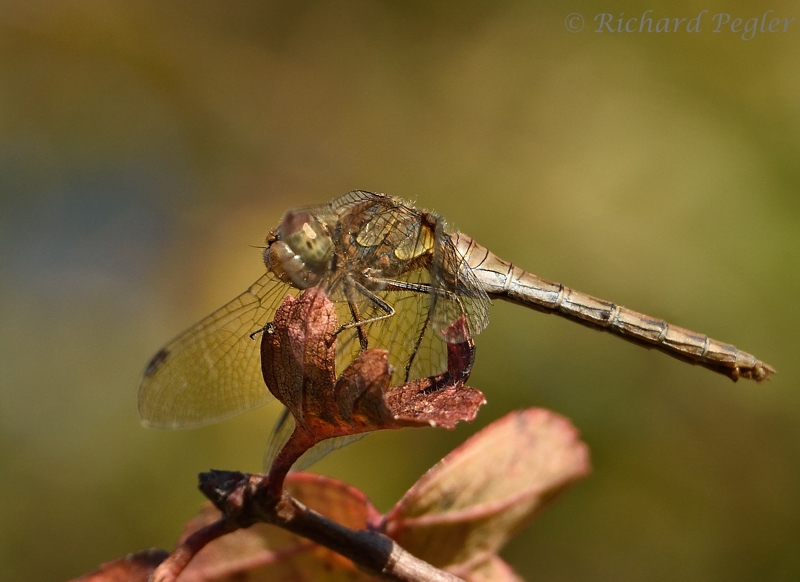 I stopped by a gate that is favoured by Common Darter, but none were there. 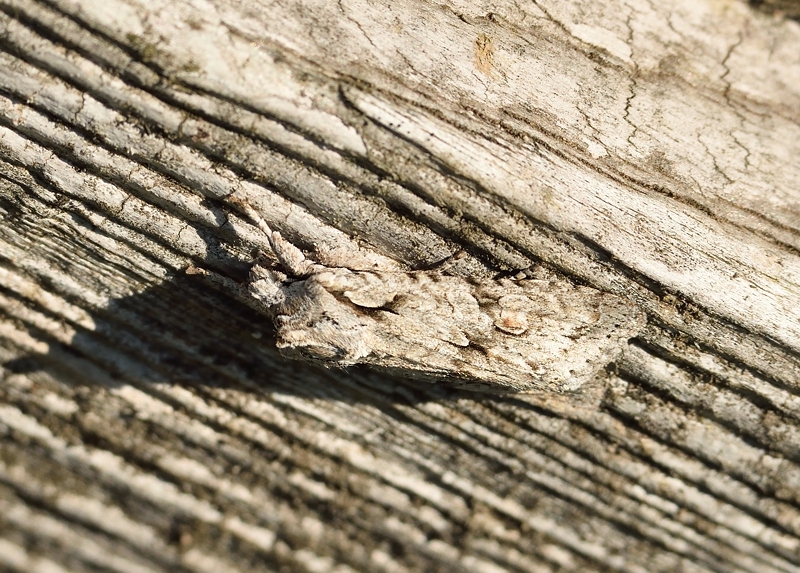 However, something made me take a closer look at a 'blob' half-way down the gate - it turned out to be a well-camouflaged Grey Shoulder-knot moth. At Sharples Meadow, I took the hedgeside path past the seat in the corner, as this hedge can also be good for dragonflies. At the corner, I found myself being worryingly harassed by a Hornet. Having batted it away, a little further on, another had a go at me. 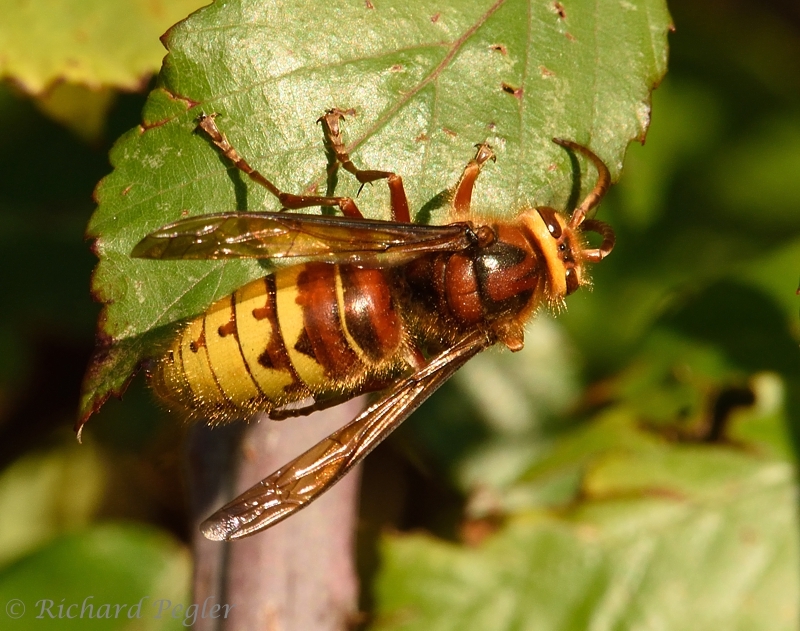 Mentioning this later, in one of the hides, I was told that Hornets emit a pheromone when agitated, and that other Hornets pick up on this and are also drawn in to the 'attack'. 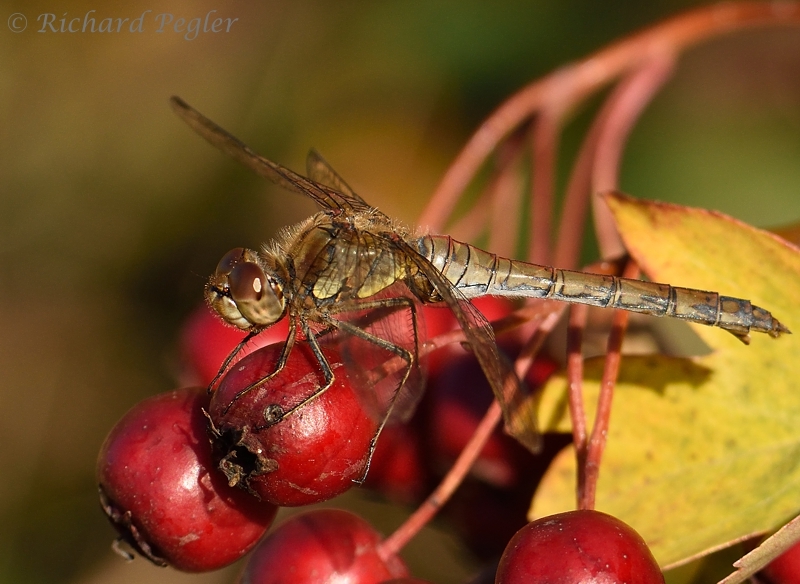 I did find a few Common Darters along the hedgerow, after I'd got away from the Hornets. I did see a Migrant Hawker dragonfly on my way to Crake Hide, and spent a while trying to photograph it, but to no avail. 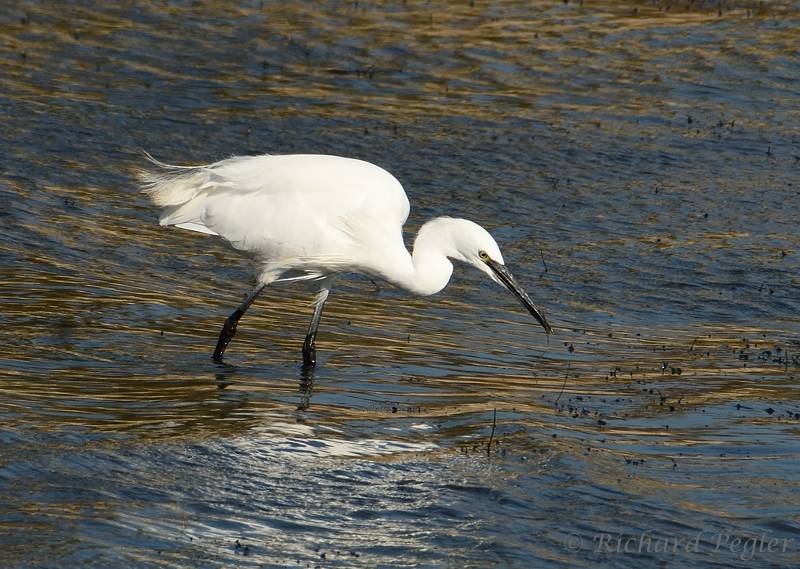 On arrival a Crake Hide, I was somewhat surprised to find 14 Little Egrets and 5 Great Egrets in view. 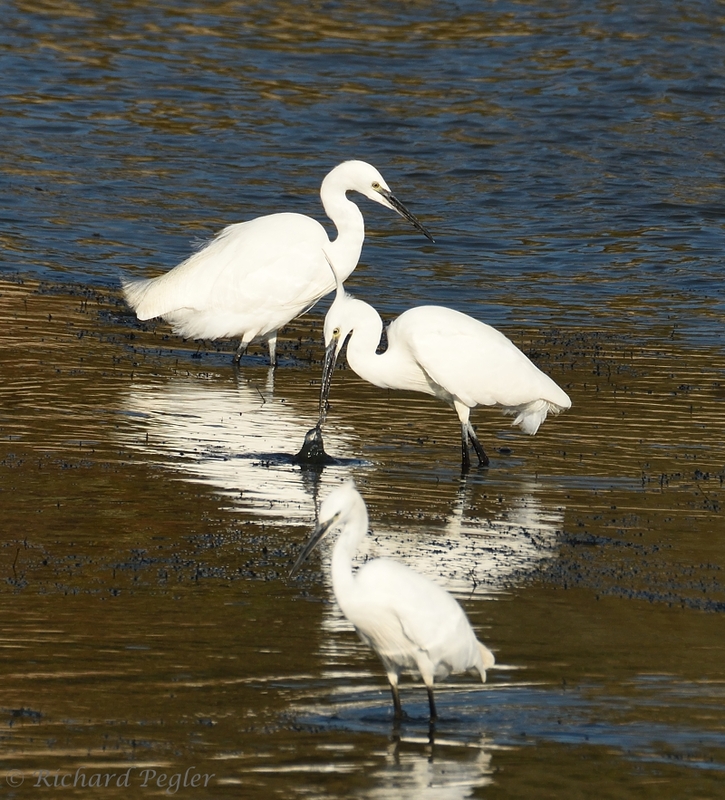 Unfortunately, the Great Egrets were rather distant, but here's a shot of some of the Little Egrets which, I hope, will help to convey something of the scene. 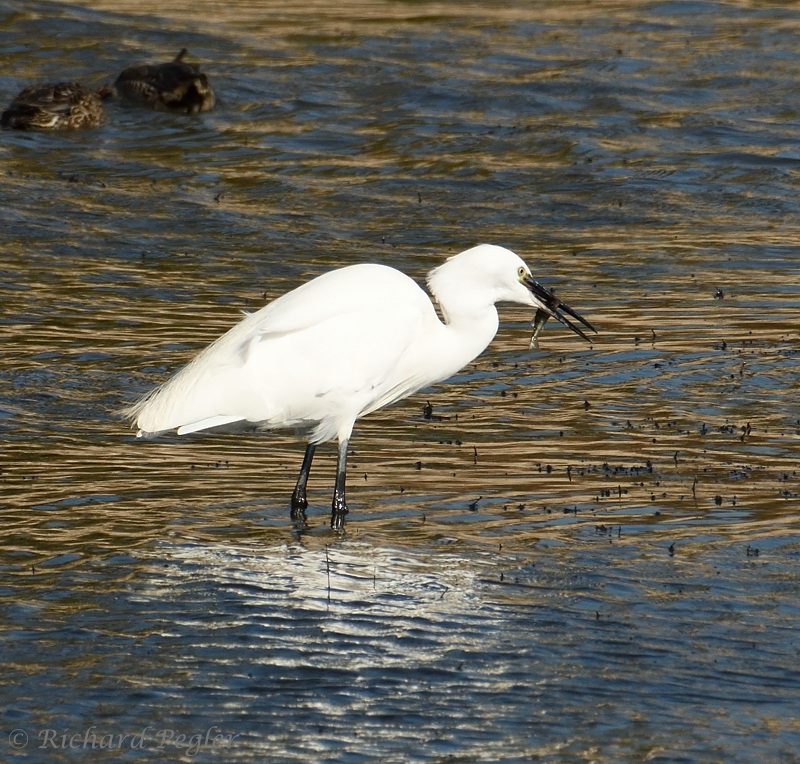 Photographing what are essentially white birds can be quite challenging, but I found the light on the water to be rather pleasing at times, and well worth the effort. 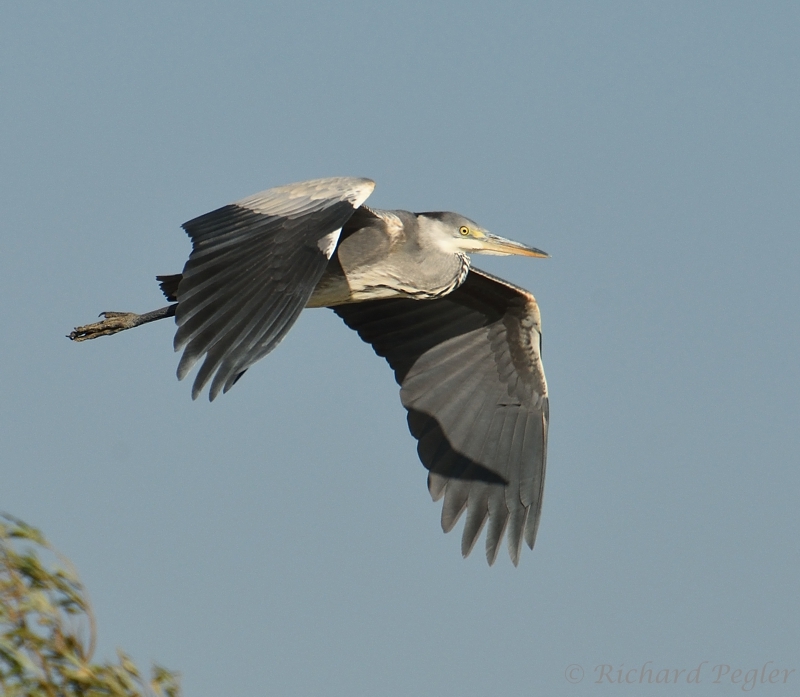 A Grey Heron provided some photo opportunities. 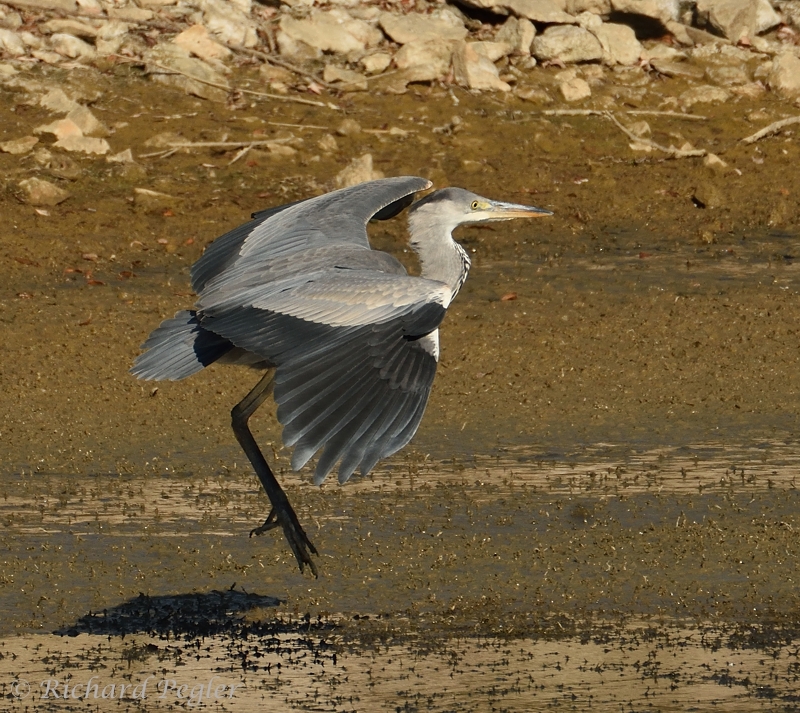 The Great Egrets stayed distant, and the only photos I took were of a bird that flew in to join them. 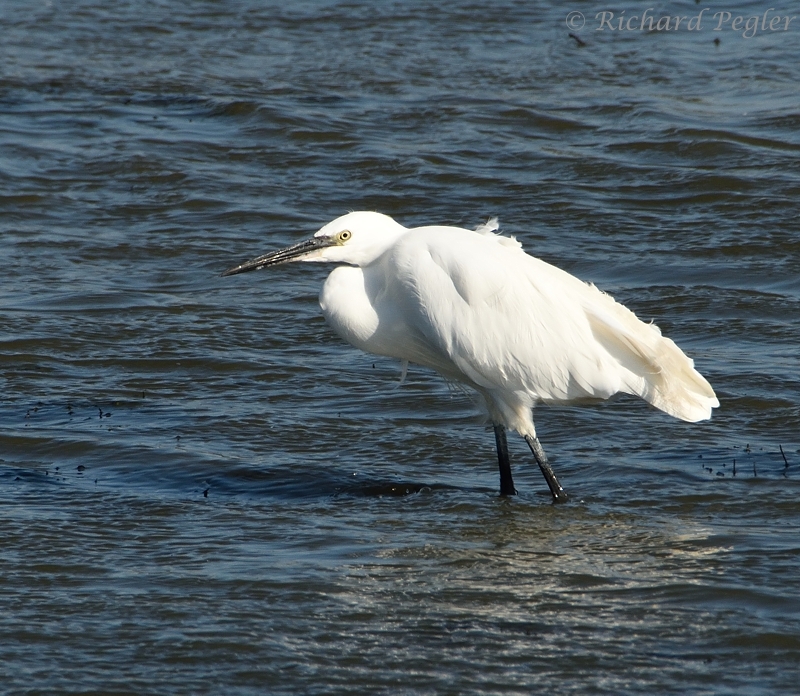 I've always considered egrets to be some of the more elegant of birds, although I did take some shots a couple of years ago of a preening Great Egret that had ruffled feathers and a few kinks in its neck. 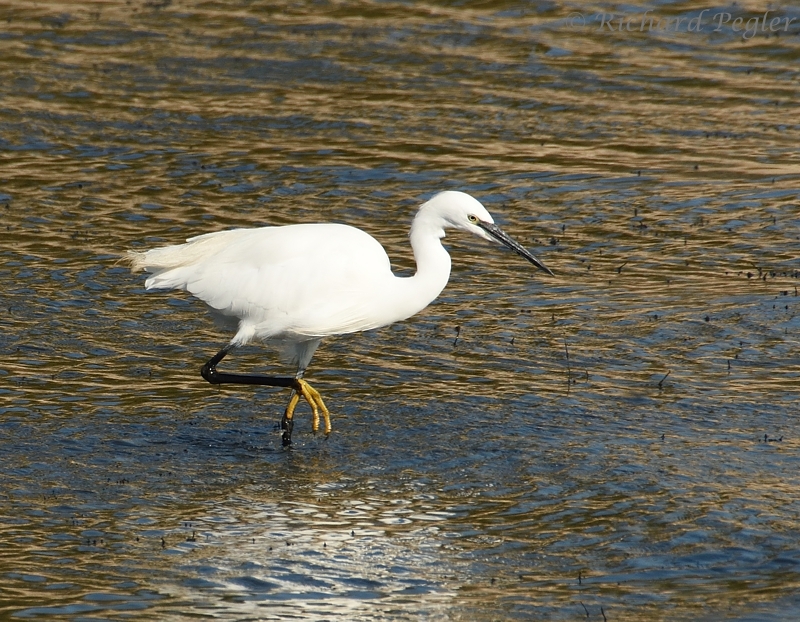 However I'd never really taken note of the head-on appearance of a Little Egret. I took a few shots of this and I really do find them to be more than a little comical. What do you think? 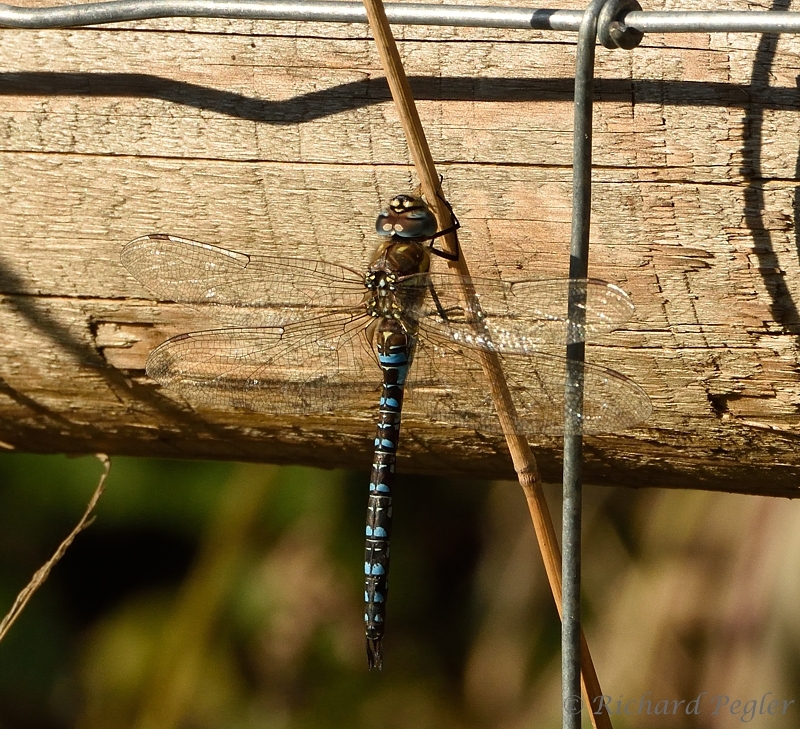 At one point I took a break from Crake Hide, to have another attempt at the Migrant Hawker, but again I failed. 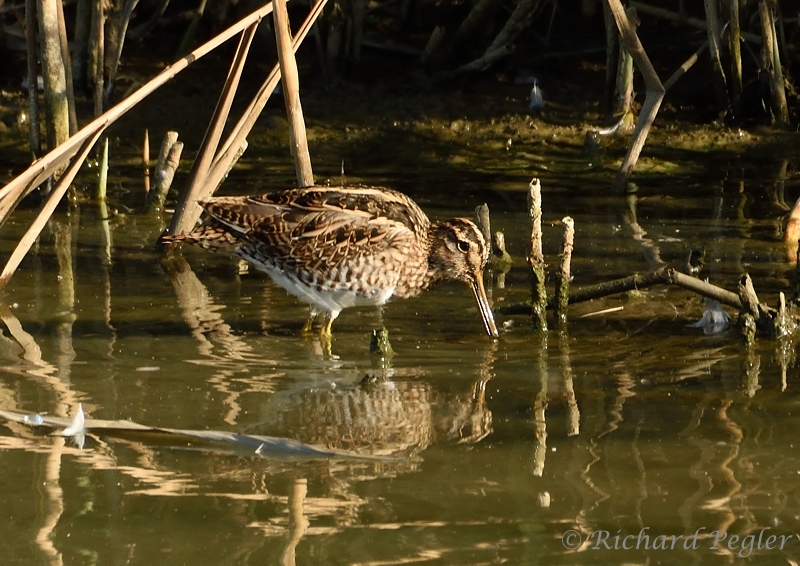 I did, however, pop into Shoveler Hide, and took a few shots, between the reeds, of a Snipe. 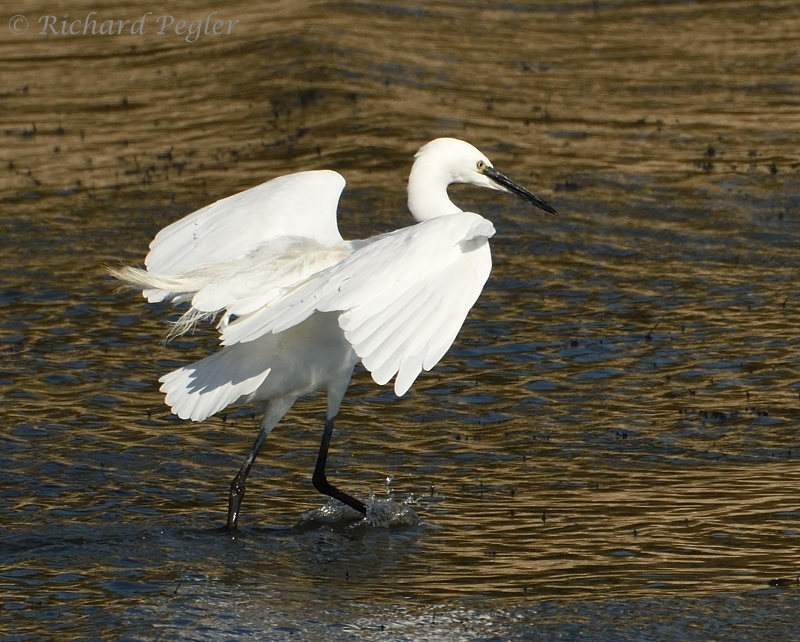 Returning to Crake Hide, I took a few more shots of the Little Egrets and, rather than leave you with the shots of them looking ridiculous, I'll show them in their normal majesty. It was getting near time to go home and, on leaving Crake Hide, I had another attempt at the Migrant Hawker, which eventually disappeared. However, I found another by Shoveler Hide which looked as if it wanted to settle. The first couple of times it tried settling it was in impossible places for photography, but then it settled on a gate which, at least, I could get at, even if it resulted in a less than pleasing shot. Fortunately it took off and flew around for a while, settling here and there, and eventually landed in a place that was still a bit high up, but photographable from a distance. 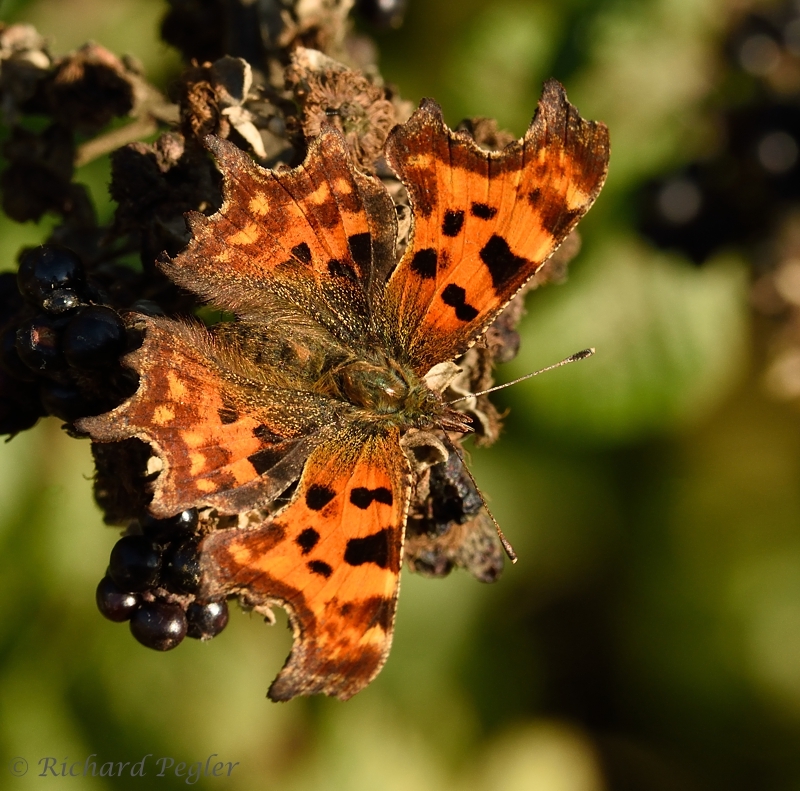 Arriving at Sharples Meadow, a Comma Butterfly, in remarkably good condition, was on the blackberries. 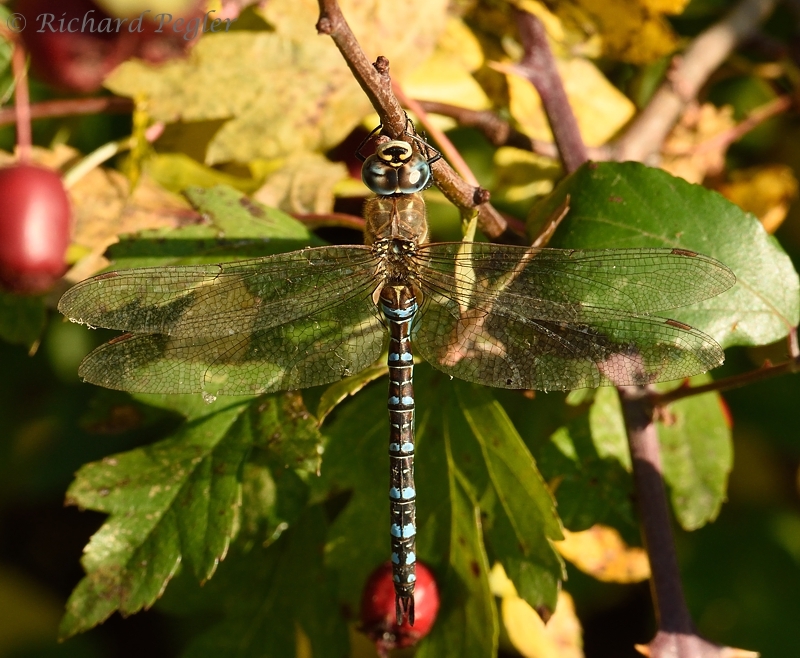 Further on I found another Migrant Hawker. - but I was interrupted by Hornets, again. The pheromones must have still been active! The Visitor Centre was still open when I got there, so I popped in to inform them of the potential Hornet danger, and then set off homeward. An owl was out again at my Site No.23, looking a little more awake this time, but no other owls were seen on the way home. Overall, it had been a most enjoyable day, with the only real disappointment being the realisation that the 5-owl spell of the Double Raspberry Magnum had been broken. Thank you for dropping by. I'm not sure what my next blog post will feature. Lovely post Richard. 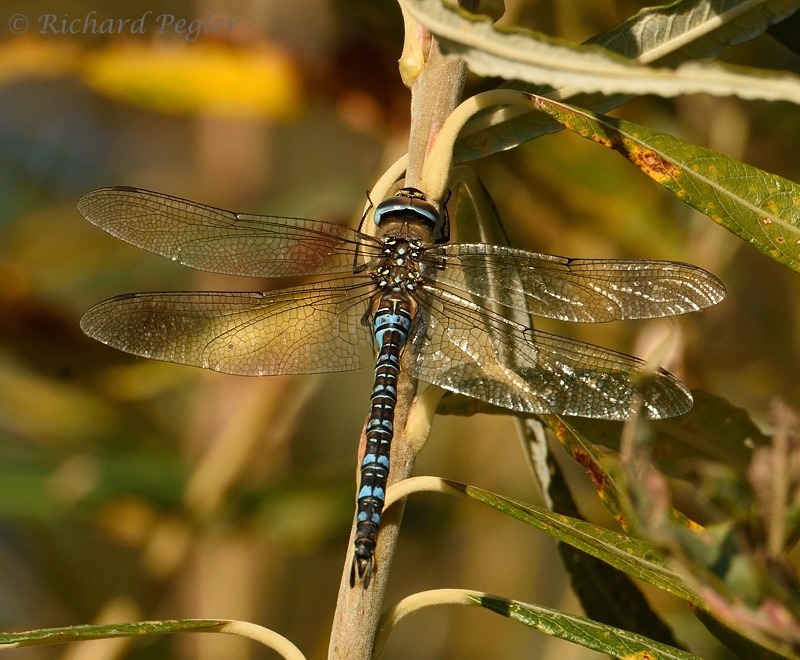 Some lovely crisp photos and nice to see a Migrant Hawker or two still on the wing. Thank you, Marc. 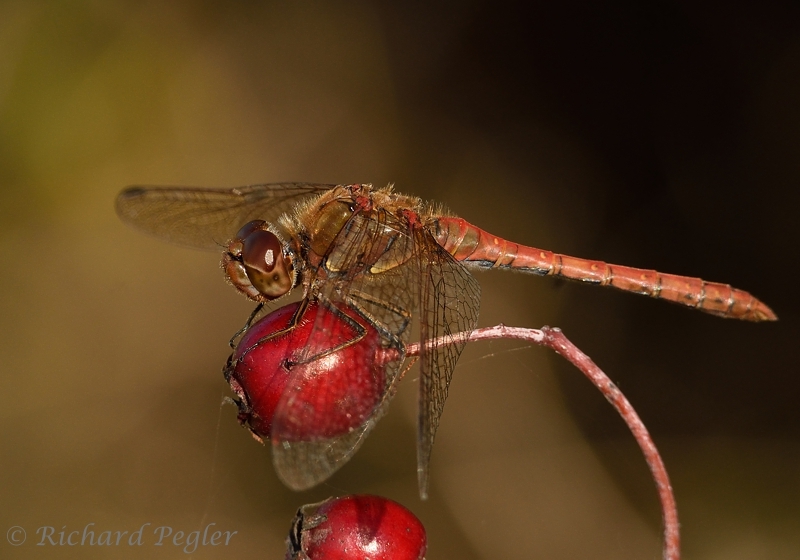 I'm now resigned to the fact that I've almost certainly seen my last Migrant Hawker for the season, and probably my last Common Darter too. Sadly, we don't have late damselflies within easy reach of this area! Aren't they precious, I love them Richard. 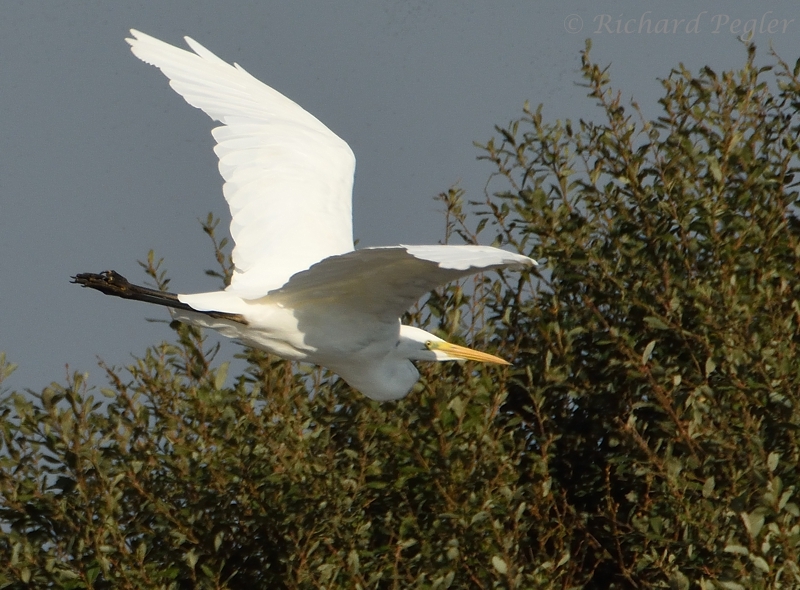 But, the Little Egrets in the air you can't beat it. I love all them. I am glad that you didn’t get stung by the hornets, Richard. It can be pretty painful, quite aside from the possibility of anaphylactic shock. 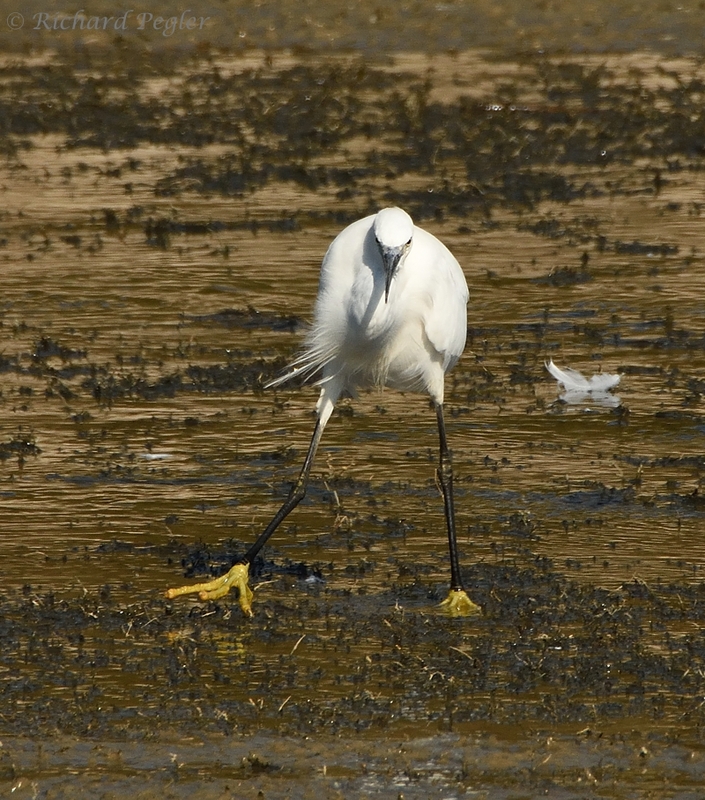 The number of egrets, both Little and Great is, I think, a clear indication of how egrets are without question colonizing the UK. It is nevertheless, an impressive sight. As for the Double Raspberry Magnum, you can’t give up after just one try. Better have another go. Those hornets are very much on the increase in UK, David, and one day I'll receive the penalty for getting too close - my face tends to be only about half a metre away when photographing them! I'm not looking forward to that day, as I have managed to reach this ripe old age and only been stung by a wasp once (never a bee!). Anaphylactic (just deleted the word 'prophylactic'!) shock is a worry. 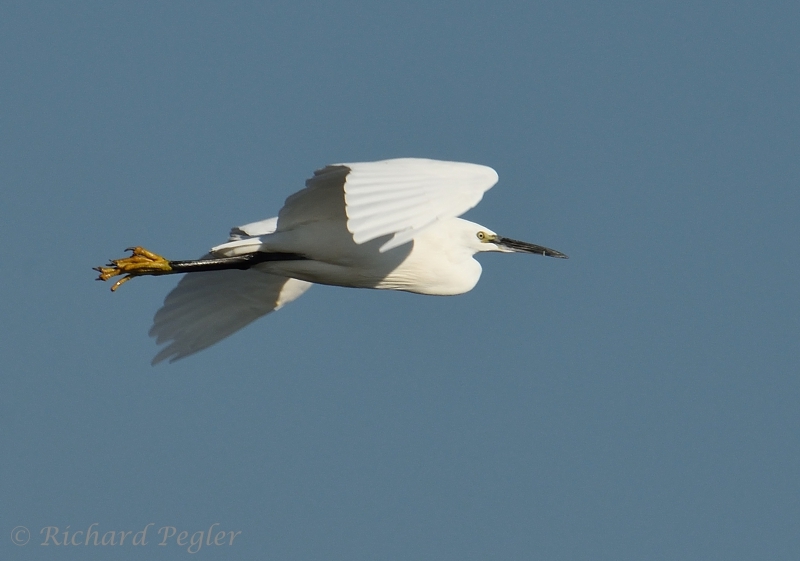 The increase in numbers and spread of Great Egret this year has been astounding, and it seems that almost every suitable site is now getting them. 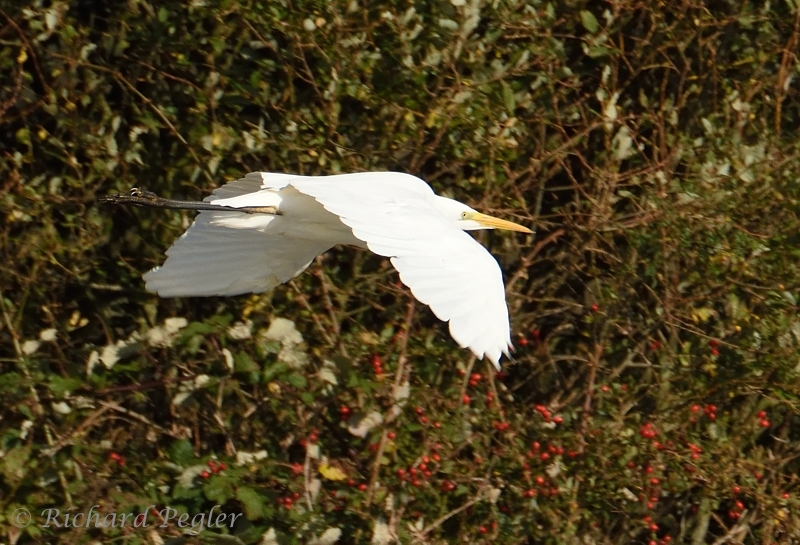 If someone said to me 'show me a Great Egret' I could probably oblige within a couple of hours. Thank you for your advice re Double Raspberry Magnum - It won't be easy, but I'll try and keep the faith! 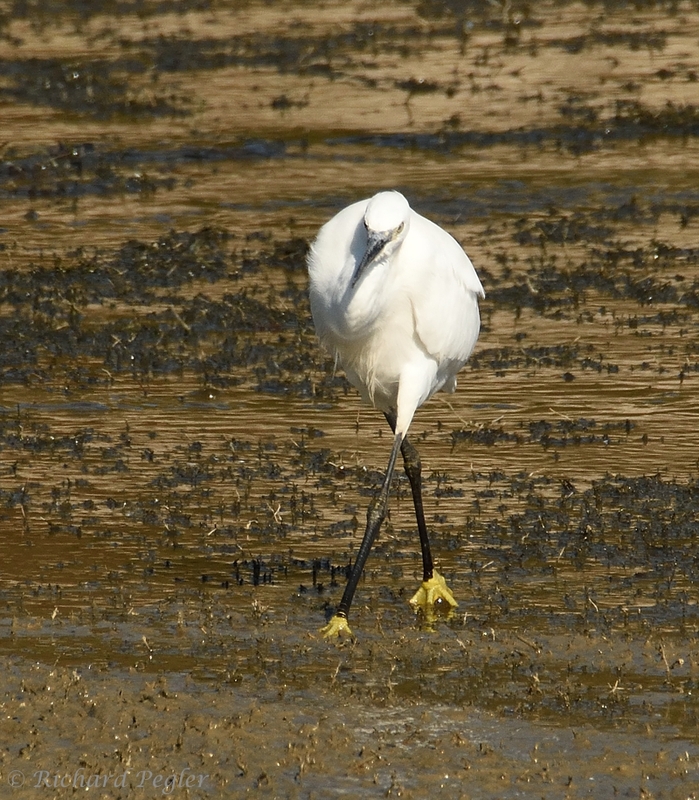 I love the Egret wading, a grand sequence. Hornets are not usually aggressive but will attack if they are threatened. It takes considerable presence of mind to resist giving them a clout. As I wandered through your spectacular images, I felt myself (virtually) adjusting the camera and lens and taking in the crisp air and aroma of damp leaves. Now, I'm quite exhausted! Thank you, Richard, for sharing your wonderful outing! Obviously, the Little Owl had time for a cuppa whilst you were flirting with hornet disaster, teasing moths and dragons and panning flying fowl. 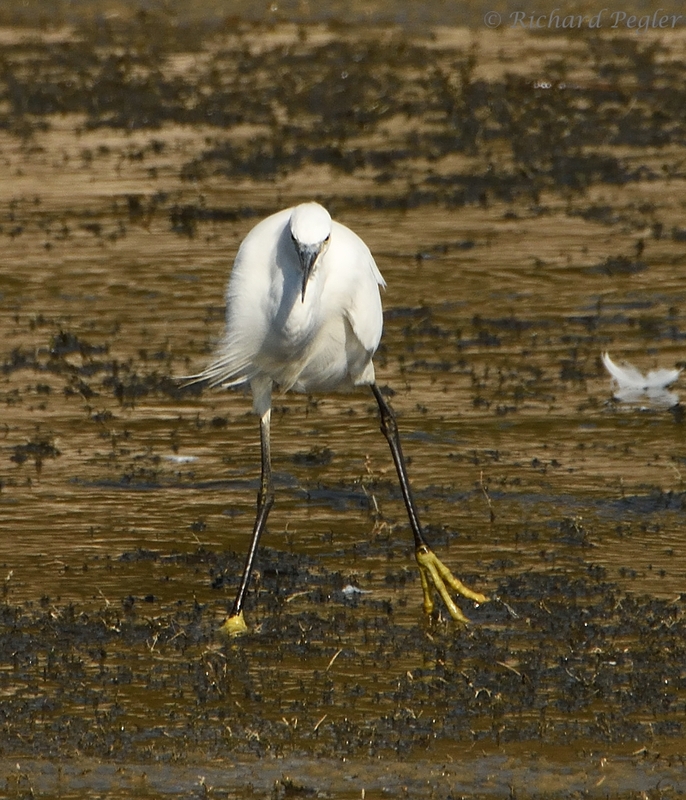 You're right about the Little Egrets having a comic look about them. It's amazing what a slight change in angle of view can produce. Our mornings have (finally) begun to feel as much like autumn as we're likely to have here the sub-tropics. Certainly makes an early walk more comfortable! Gini and I wish you and Lindsay all the best today and hope the upcoming weekend is a great one! Hi Wally. I'd love to know what (virtual) adjustments you were making, as I'm always open to advice - particularly when it comes from someone who's own work I admire and respect so much! I can well imagine your relief at the onset of autumn. Here, I regard autumn with mixed feelings. The change in wildlife is very wellcome (although I shall miss the dragonflies and butterflies), but I'm not keen on cold, dull, damp weather (as it is at this moment). The spirits will rise a little, however, if we get a spell of crisp, frosty but sunny weather. 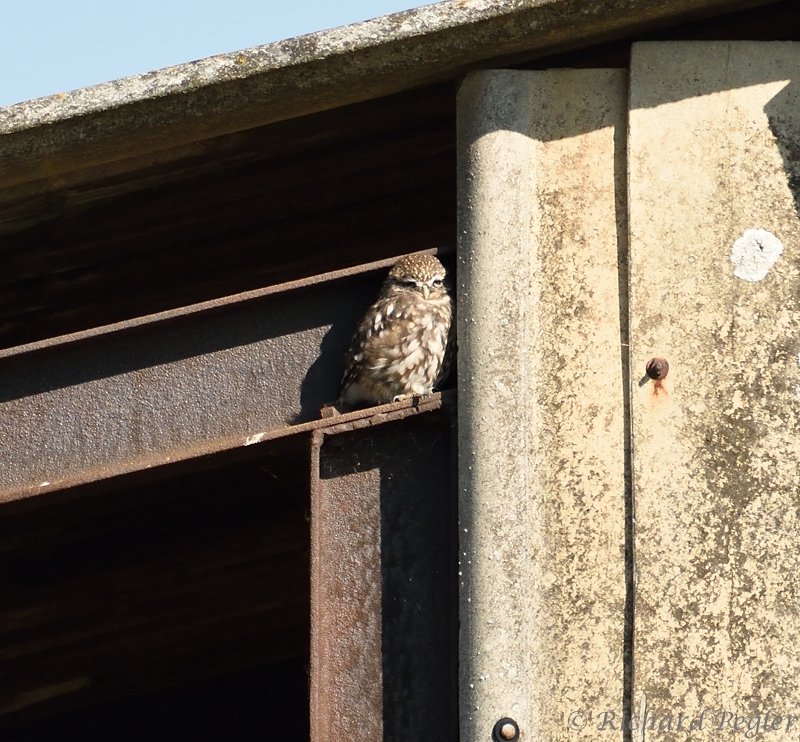 Lovely to see a Little Owl on your blog once again. 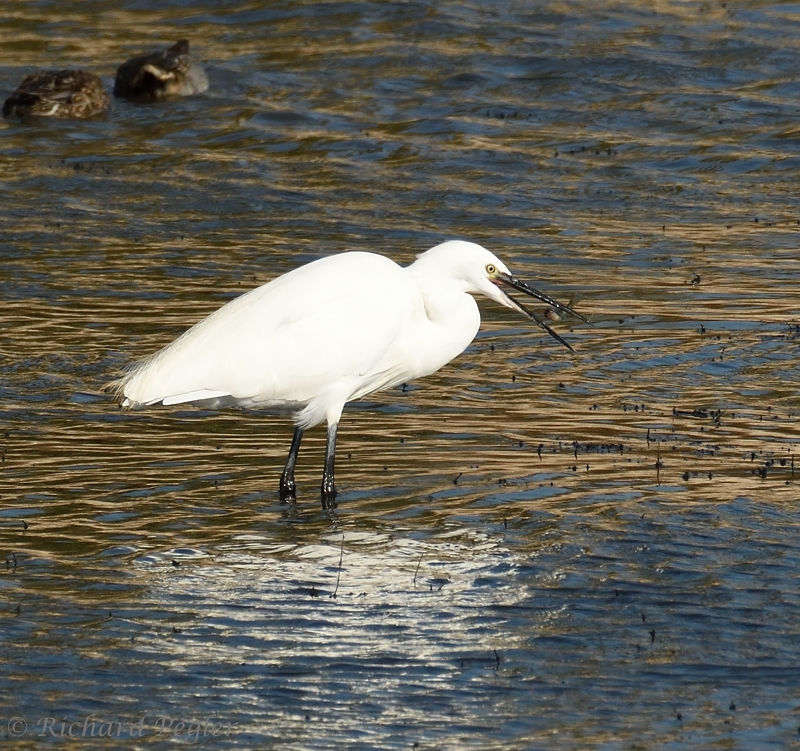 Lucky to catch the Little Egret catching a fish, that makes me very jealous. I love those big yellow feet they are quite clown like. 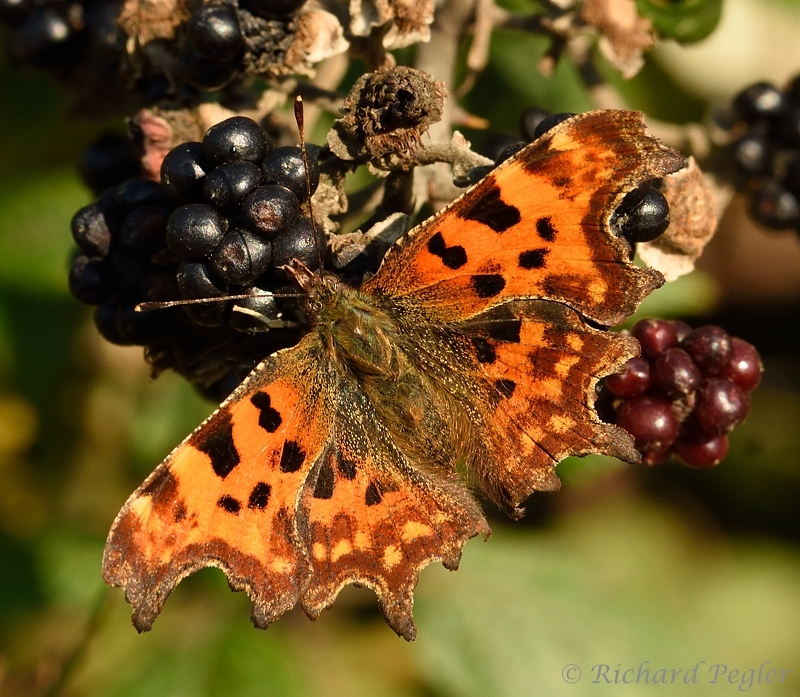 The dragons and the comma are quite beautiful, but the hornets I definitely need a long lens for!! At least the Double Raspberry Magnum produce a little owl if not 5 of them. Thank you, Diane. 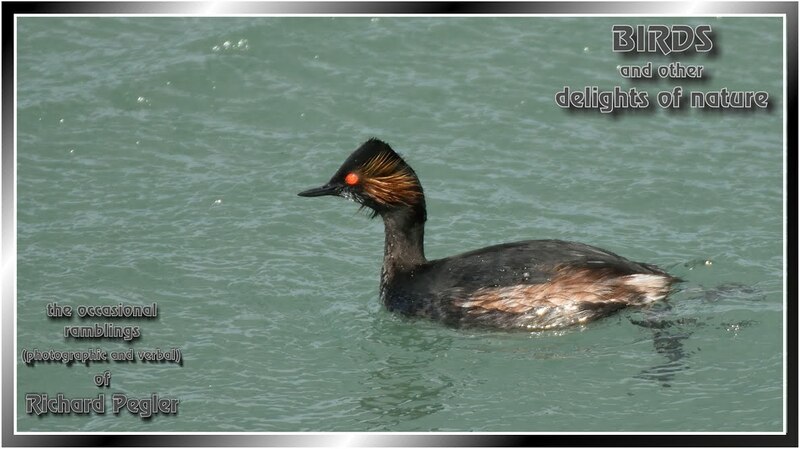 I'm hoping to have a closer encounter sometime - a bit like your recent one! You're right- I might not have seen a Little Owl at all if I'd not had that Magnum - even if I did see one owl before I bought it - the Magnum was obviously already in my destiny! as you know I love owls so the pictures of the cute little owl are by far the favorite. 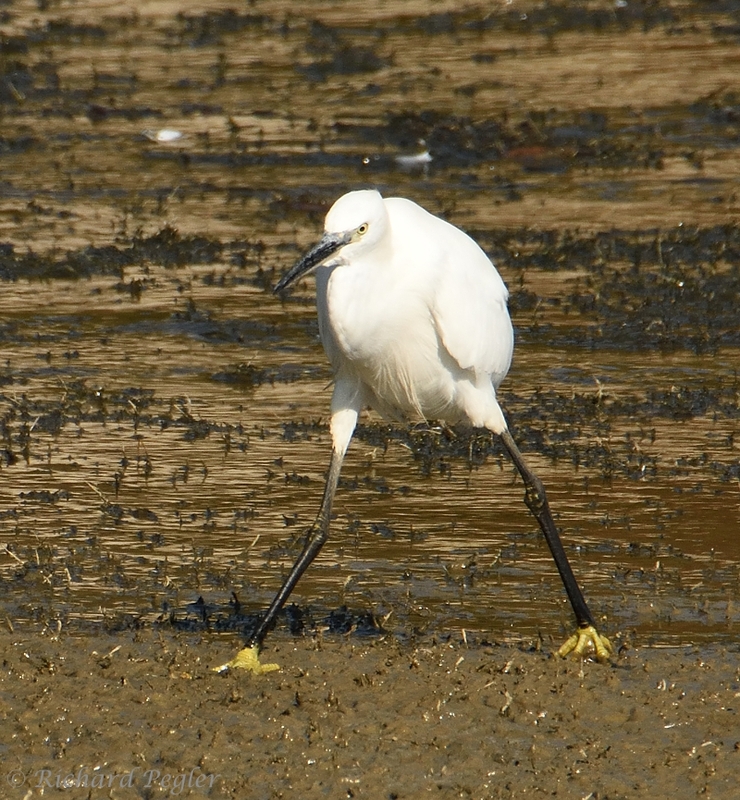 In addition, you will show a beautiful series of fantastically beautiful photographs of the small sea egret. 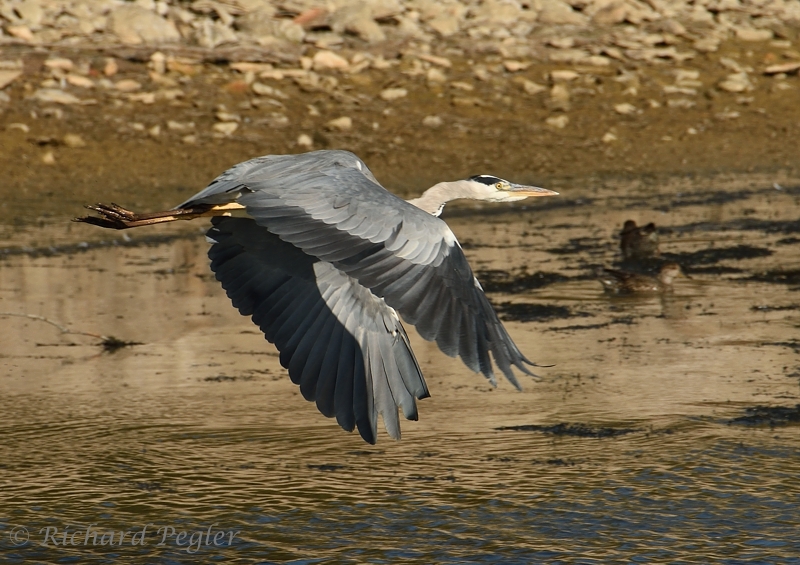 The blue heron in flight is also beautiful to see. 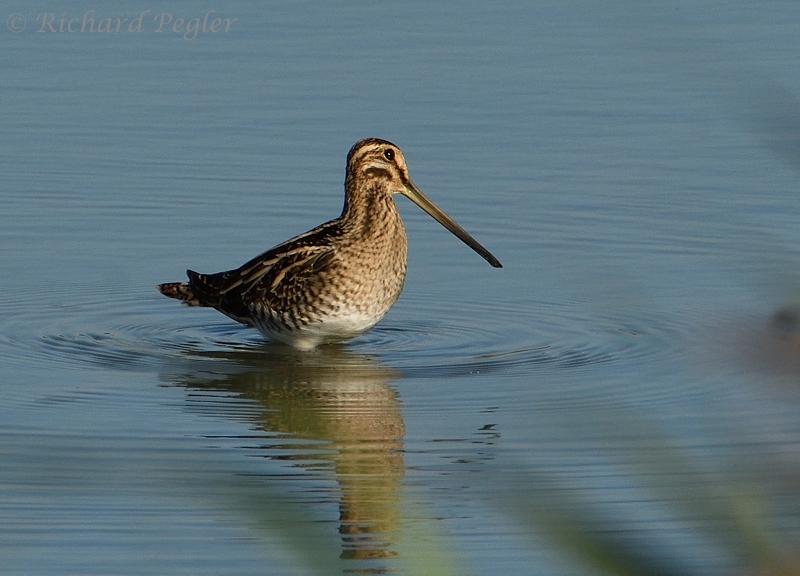 Then snipe, large egrets and beautiful macros of the dragonflies. My compliments. I'm pleased to report that the anonymous spam problem seems to be solvable without using word verification. I'm now just using the 'Registered Users - includes OpenID' option in Blogger settings, and I'm not getting any spam - touch wood! I've also not received any contact from people saying that they are no longer able to make comments. 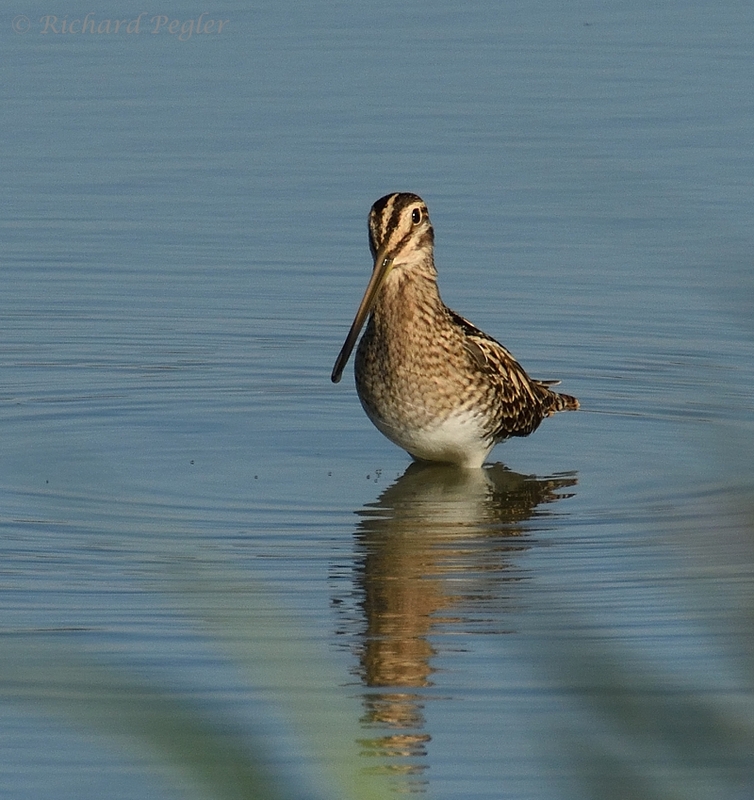 1000 PATTES - 1000 TRACKS - the blog of Noushka, living in southern France - Noushka's photography is an inspiration to me - and she does, sometimes, photograph owls! Owl's about that then! - Leicestershire Owl guru Paul Riddle - with stunning photography! 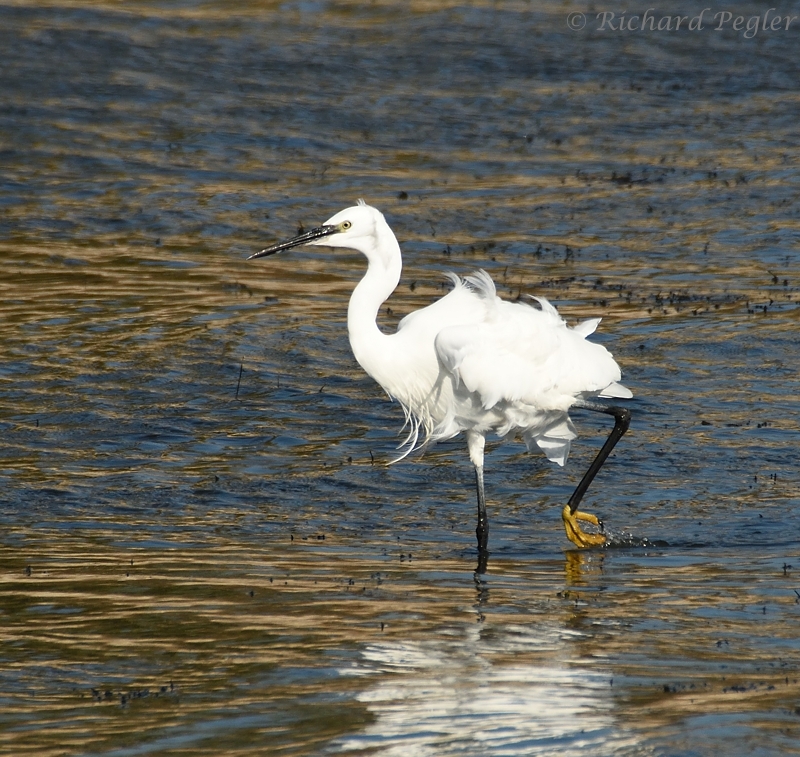 Richard Pegler claims the copyright to all images contained in this blog. 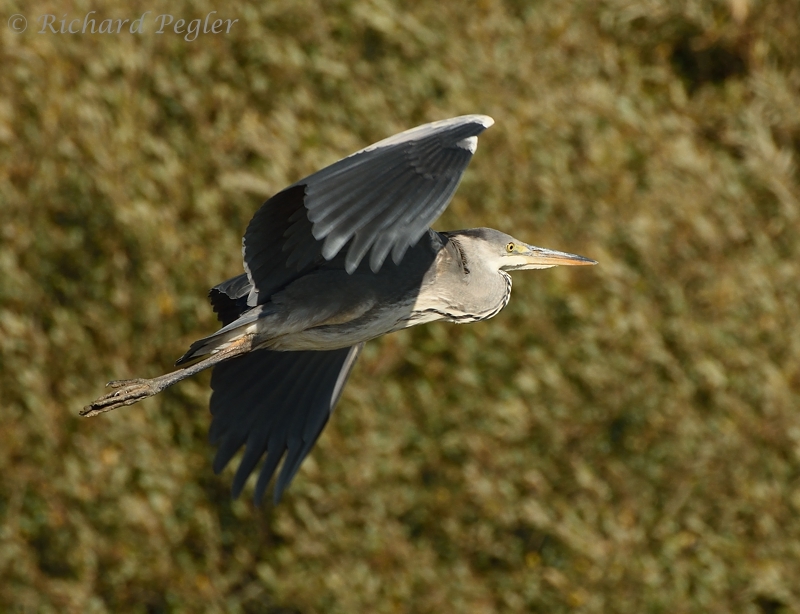 If you wish to use any of my images, please contact me (richard@peglermail.co.uk) to discuss the matter. figure in brackets (x) shows max.